So why should you book a Private Lesson? A private lesson is all about you. It’s great way to learn, refresh, progress and fast track your skiing to the next level. It could be one on one, a group of friends or siblings of a similar ability (in the same discipline). From your first time learning to stop and turn, building skills & confidence on the groomed or to the Off-Piste, Big Mountain Challenge, you will get the most out of your holiday with a Private Lesson. This also includes lift line priority and is great value for money. Why book a Private Lesson with me, you ask. I have been skiing since I was 5 years old, teaching since the New Zealand winter of 2008, and pursued back to back winters until 2015. This is a result of my passion for skiing and my passion for sharing the Amazing Mountain Experience. 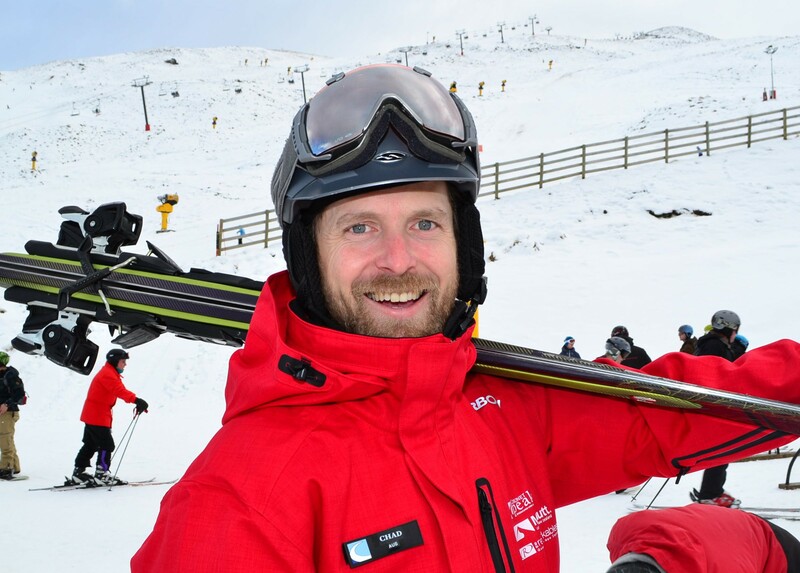 I am Fully Certified through the NZSIA, the training and Examining body for Snowsports Instructors in New Zealand and am pursuing the Trainers’ Certification to share this with other Instructors. 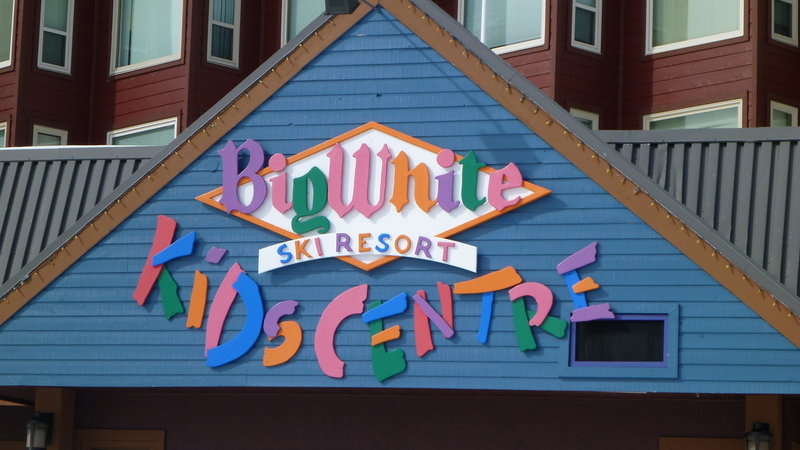 For teaching children, I hold the Children’s Teaching Certification and have specialised in teaching children at Coronet Peak in New Zealand, working on the Kea Club Programme (5-15 yrs) and at Big White Ski Resort, Canada, working in their award winning Kids Centre, with children of all ages (3-12 yrs). This doesn’t mean I can’t teach adult lessons, it means I’ve specialised in making lessons fun and having an avid interest in the technicalities of skiing, this transposes well to specifically tailored adult lessons. I provide lessons for the few that appreciate the difference between ‘just a ski lesson’ and a Life Experience (and no-one goes home to brag about the ordinary). If you’re bored of skiing and would like a new challenge, I’ve also been teaching Telemark since 2010. After being introduced to Telemark and Cross-Country skiing as a child, I have toured extensively in the Australian Back-country. I hold the NZSIA Telemark Level 2. 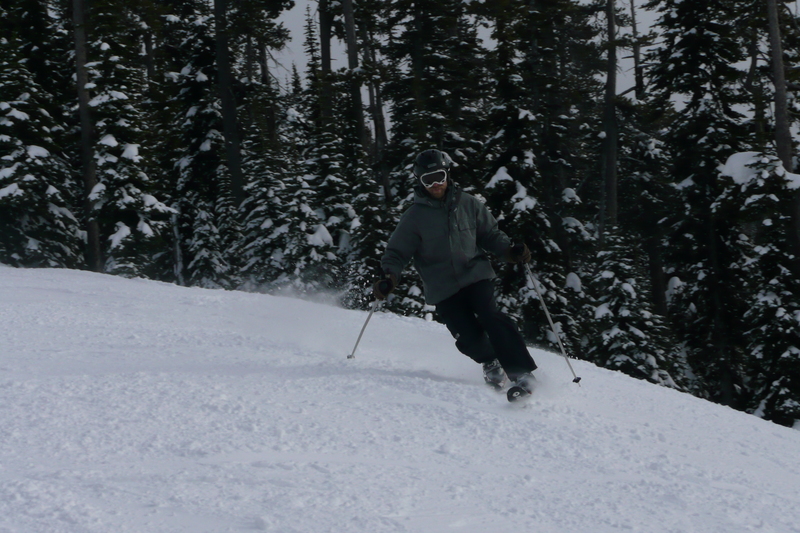 For more specific lessons, I hold the Adaptive and Freeski Level 1 Certifications. To book your Private Lesson, please Click Here. And when you reach the Question that says ‘Would you like to Request a specific Instructor?’ Click yes, and type Chad Devenish in the field.